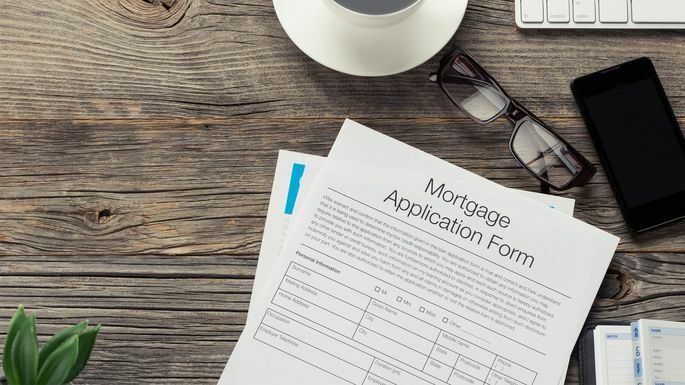 If you're in the market for a mortgage, you probably know that lenders won't just shower you with money when you show up at their office with a smile and a heart-warming story about how you've found the perfect home. Nope, they want to know that if they give you a home loan, odds are good you'll pay them back. And that's where mortgage pre-approvalcomes in. Here's everything you need to know about this crucial stage and how to ace it without a hitch. Because hard inquiries hurt your credit score, you will want to avoid applying for pre-approval with multiple lenders; otherwise, your score could decline to the point where you get locked out of buying a home. Still, it’s beneficial to meet with several lenders to explore your options conversationally, since some lenders offer more competitive interest ratesand better service than others.